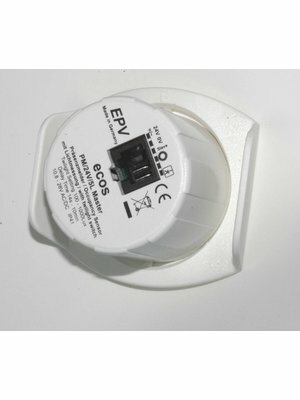 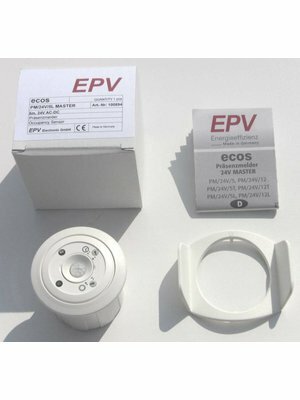 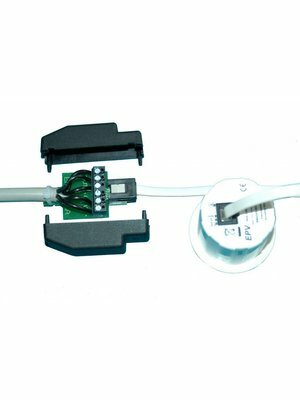 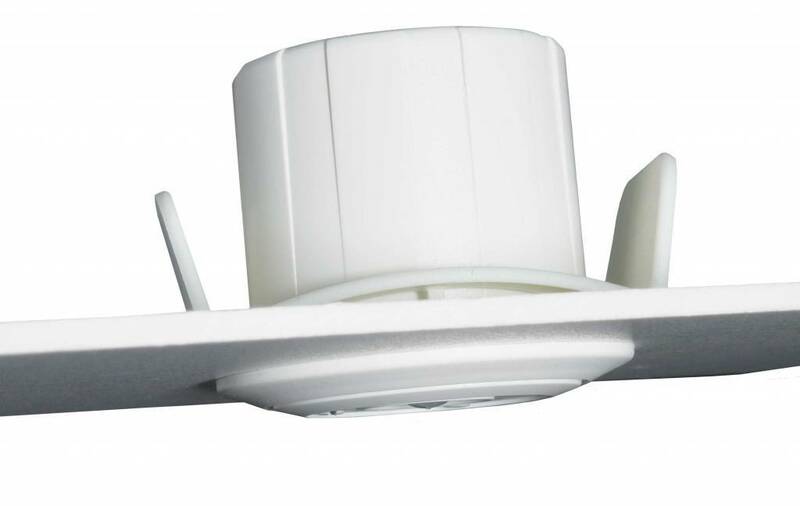 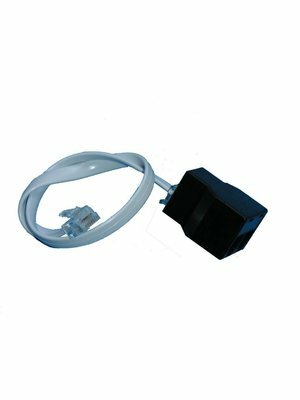 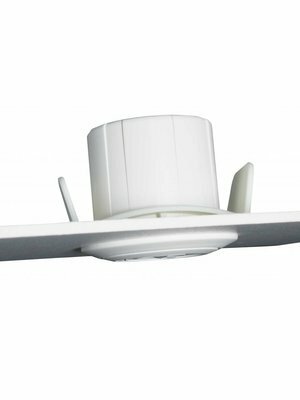 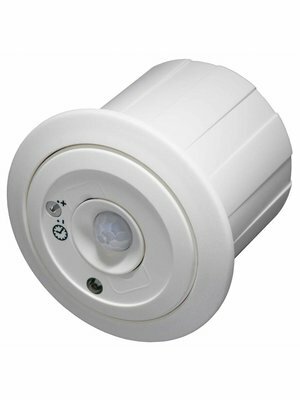 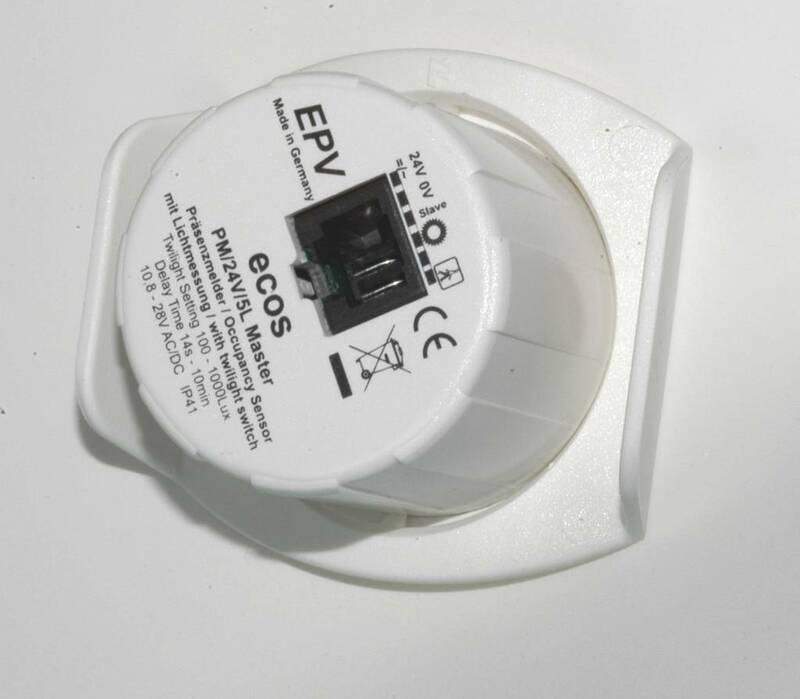 The ecos PM/24V/T MASTER is a simple occupancy sensors with adjustable delay time. 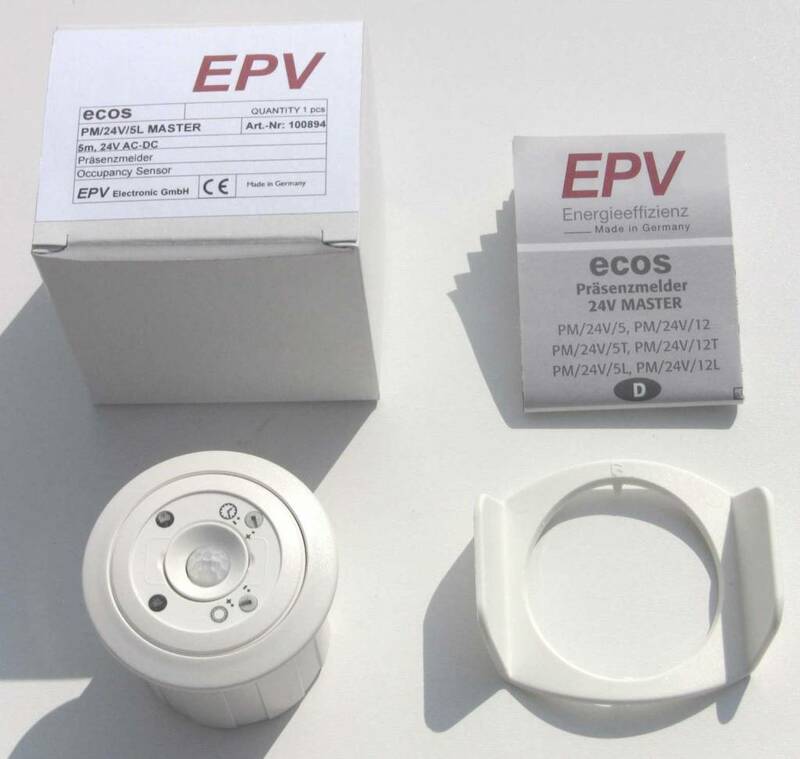 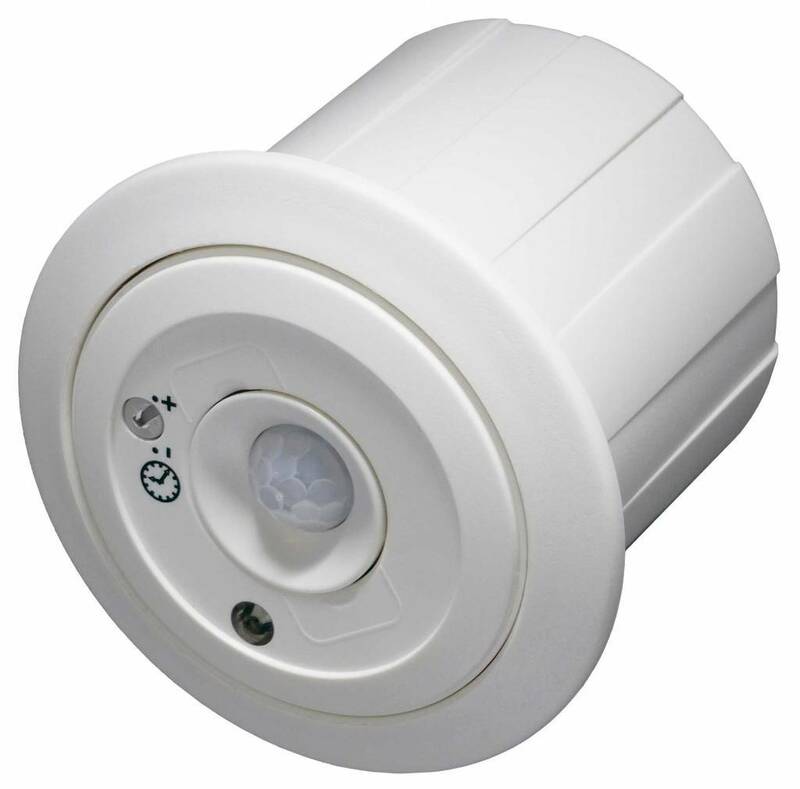 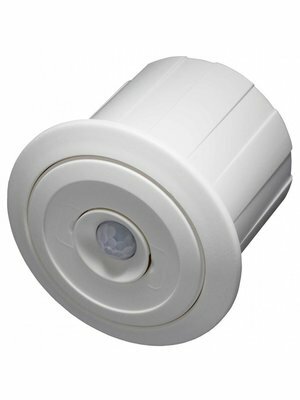 The ecos PM/24V/T is the ideal sensor for applications without daylight and for those applications where you want the lights to come on even when there is daylight available and where you need to adjust the delay time. 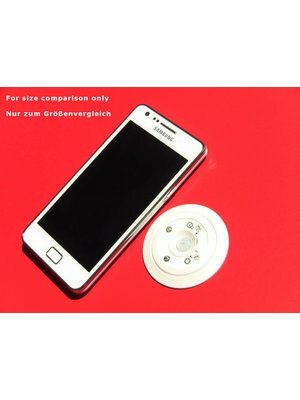 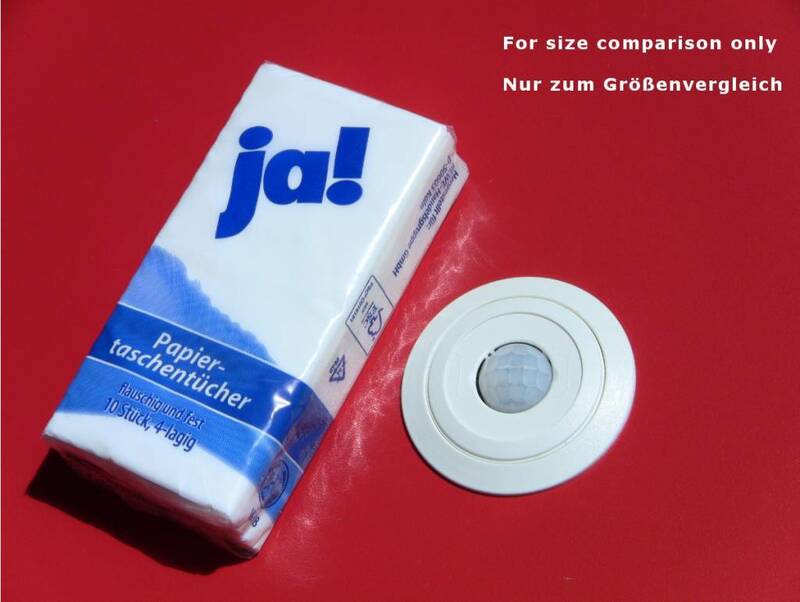 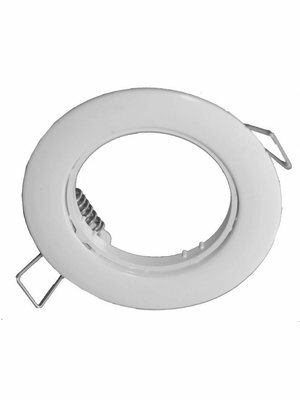 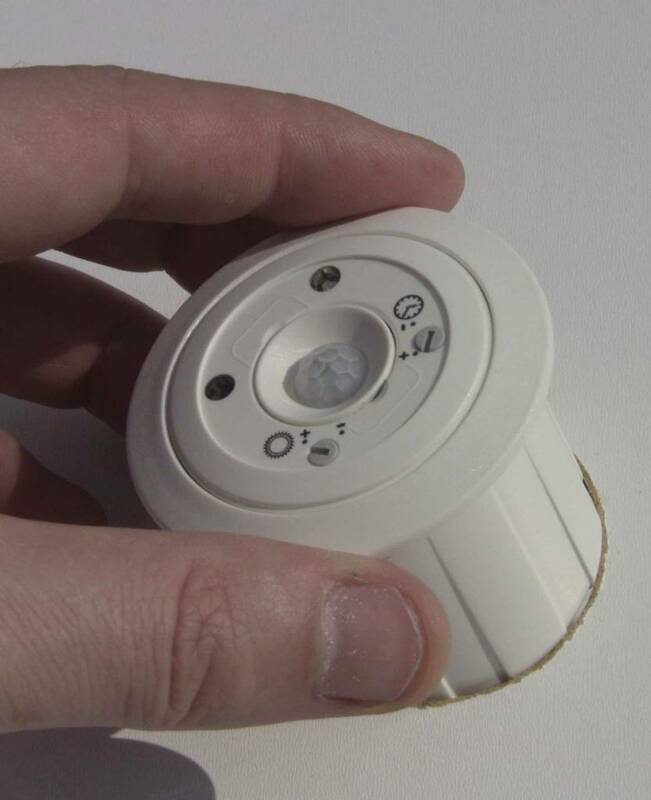 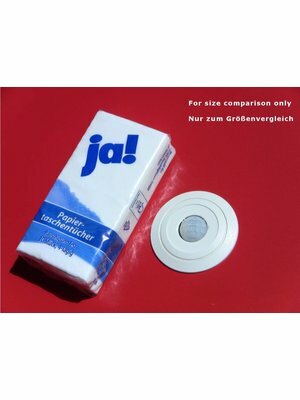 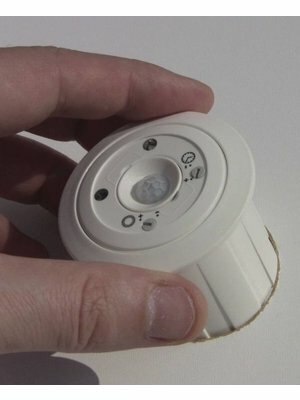 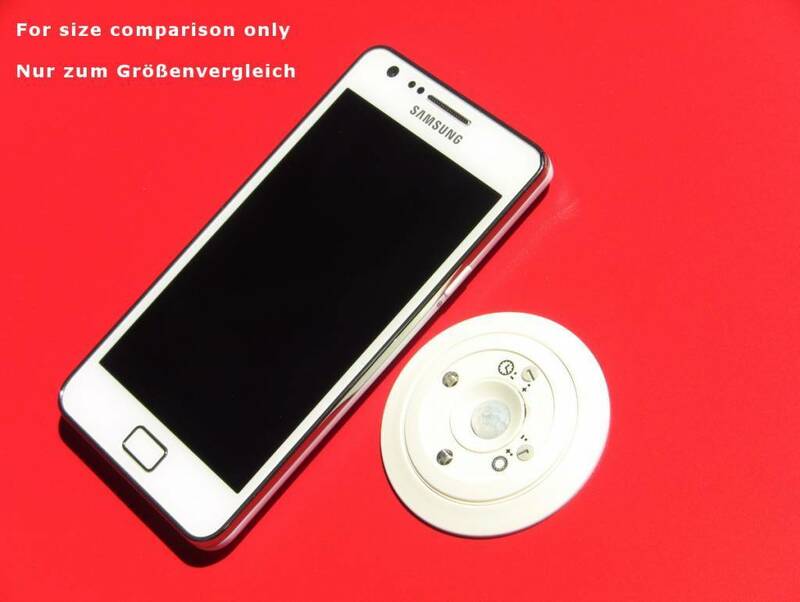 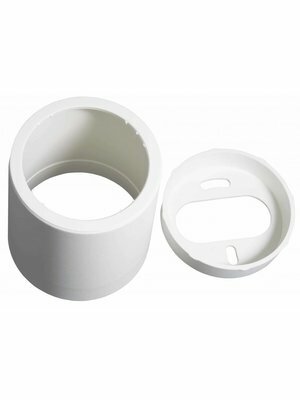 Motion sensing is always active, the sensor does not contain a daylight sensor. 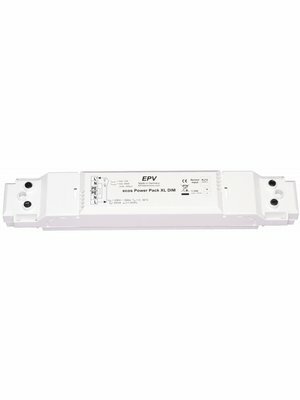 EPV Power Pack XL DIM with On/Off + daylight dimming, high-load relay output 2300VA / 800 A and 1-10V output. Supports all 24V occupancy sensors apart from the 24V/5Si.